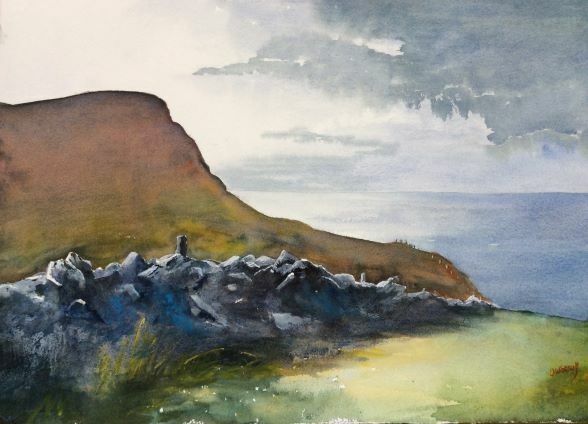 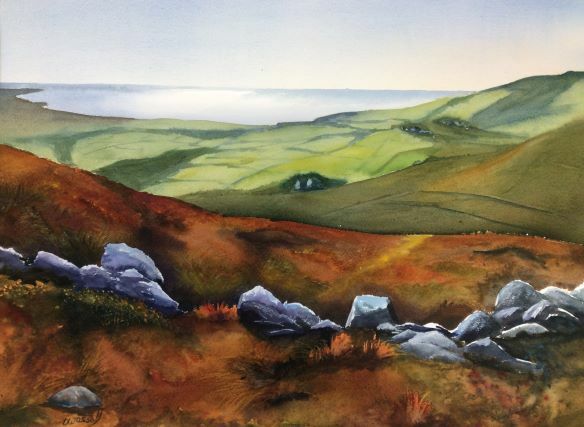 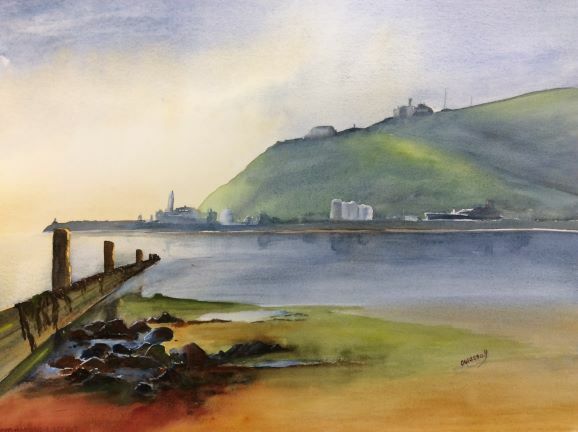 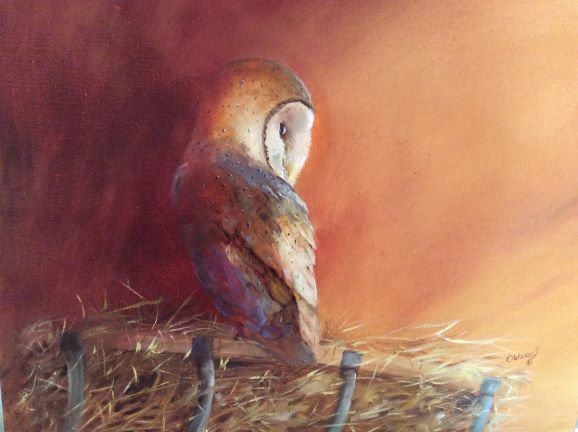 Olivé is a self-taught Artist painting in oil, watercolour, acrylic and pastel, she paints Manx landscapes and street scenes in watercolour, and wildlife in oil acrylic and pastel. 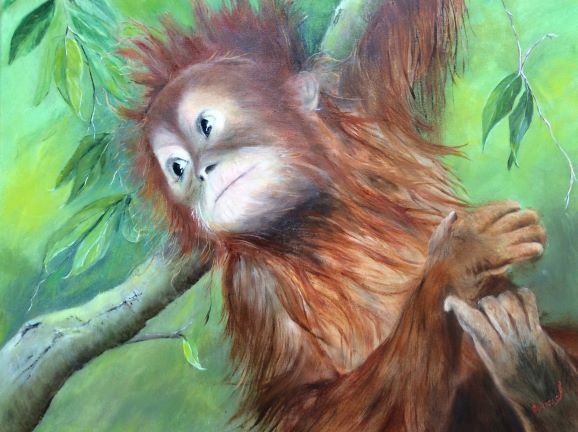 Having visited South Africa’s Nation parks and the Kalahari desert numerous times and seen the wildlife in its natural environment. 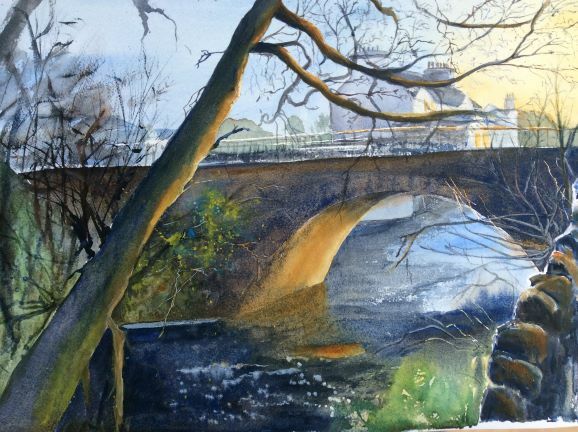 She Paints most days and is well practised.